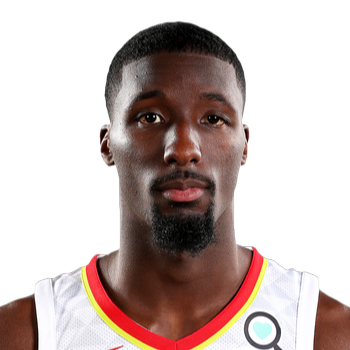 Daniel Hamilton (born August 8, 1995) is an American basketball player for the Atlanta Hawks of the National Basketball Association (NBA). 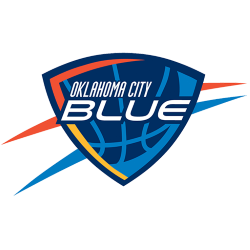 He played college basketball for the Connecticut Huskies, and earned second-team all-conference honors in the American Athletic Conference (AAC) as a sophomore. 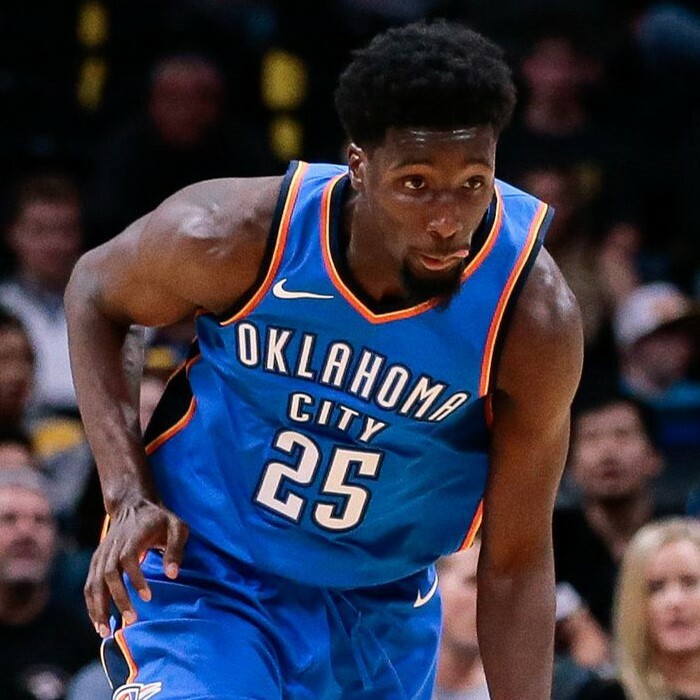 After he decided to forgo his remaining two years of college eligibility, Hamilton was selected in the second round of the 2016 NBA draft by the Denver Nuggets. 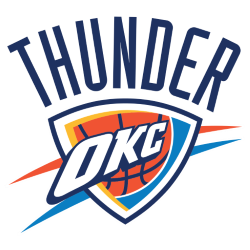 The draft right later was traded to the Oklahoma City Thunder.